Take a complete 360 immersive walk through virtual tour of the Moorings 514PC. The new Moorings 514PC follows in the footsteps of the popular Moorings 474PC, our best-selling Moorings Power model to date. 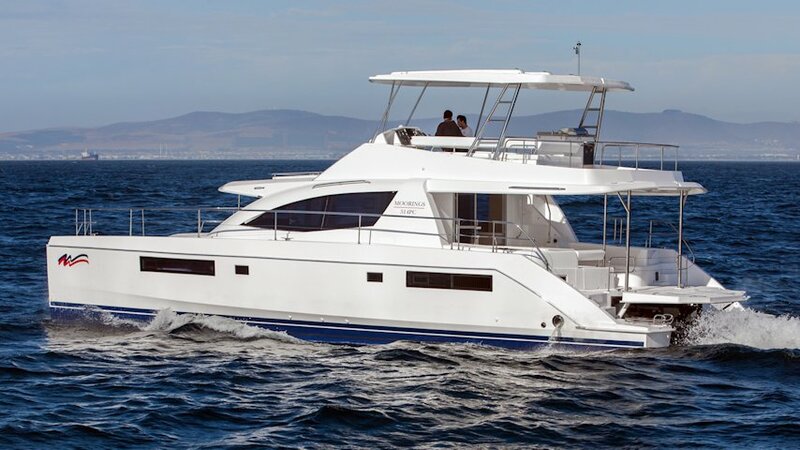 The Moorings 514 PC is a great example of R&C's high quality construction and offers great performance from its twin 350 hp workhorse diesel engines.